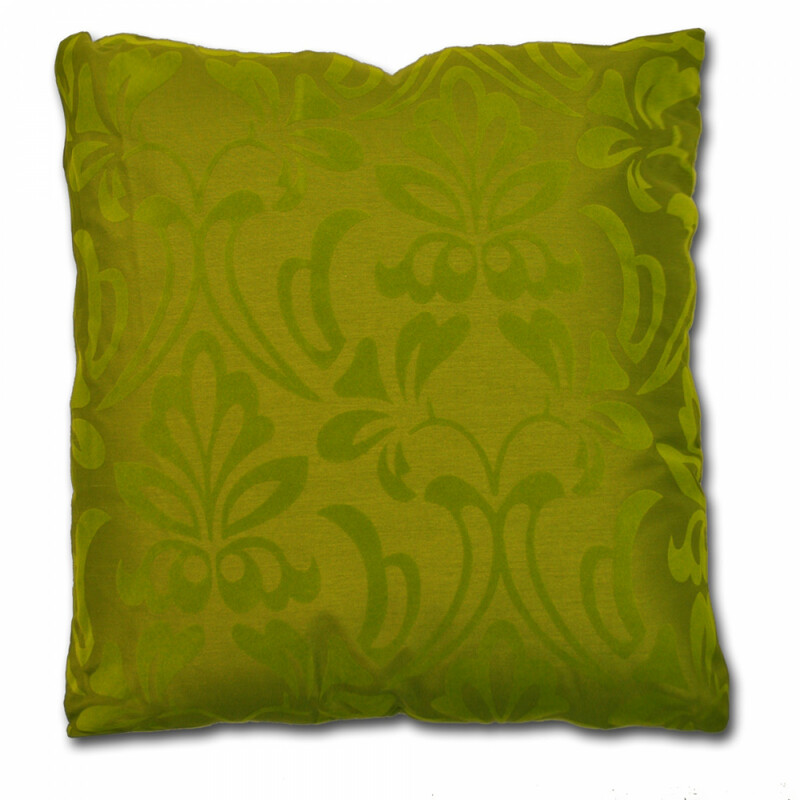 Available in 18" x 18" size, our summer green Montana cushion cover is perfect for delivering a soothing and calm aura to your room with its subtle green colour. 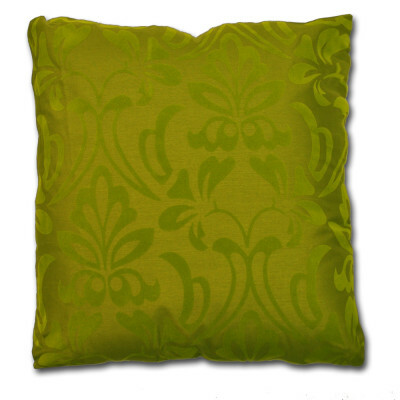 This cushion cover with beautiful and delicate floral pattern in green colour is perfect for summer season. 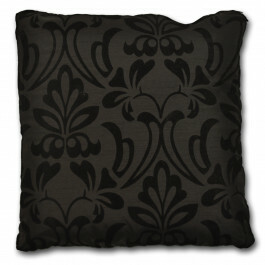 This stunning floral design is on the front side with plain backs. 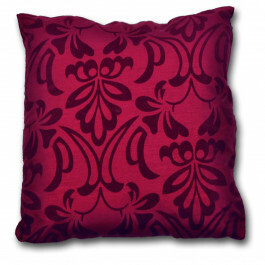 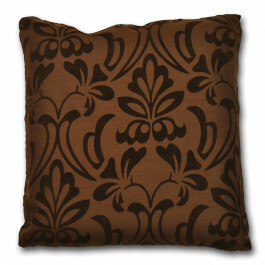 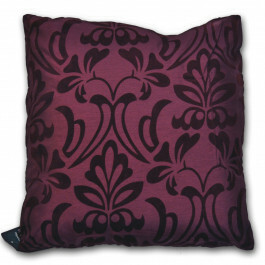 Finished with side zip, our cushion cover will definitely boost up the overall ambiance of your decor.